Shinji Mikami’s upcoming gore-fest The Evil Within is still months away, but that doesn’t mean we can’t get a taste now. In a recently released extended demo, we watch Detective Sebastian Castellanos run for his life from chainsaw wielding psychopaths, bright-eyed zombies, and a blood soaked spider woman… thing. Just watch it below. 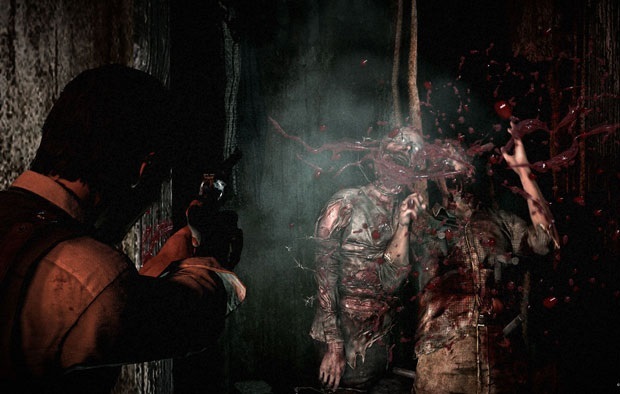 The Evil Within is scheduled to release sometime in 2014 for PC and both current and next-gen consoles.